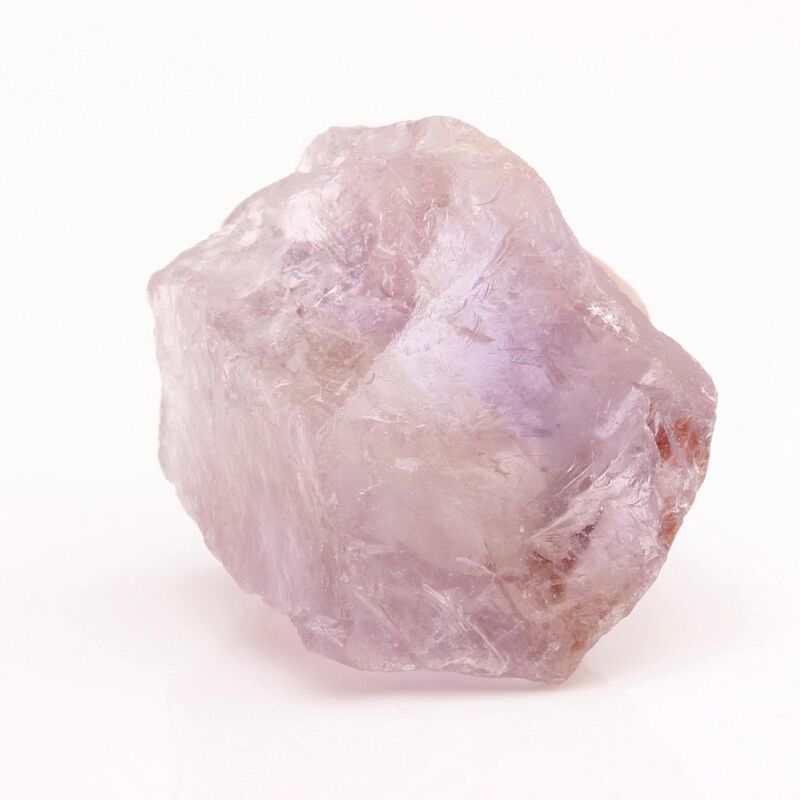 Ametrine is a combination of Amethyst & Citrine: Helps one adjust to changes in one's life that involve blending the old with the new. Assists blending family when one marries and there are children that are his, hers & ours. 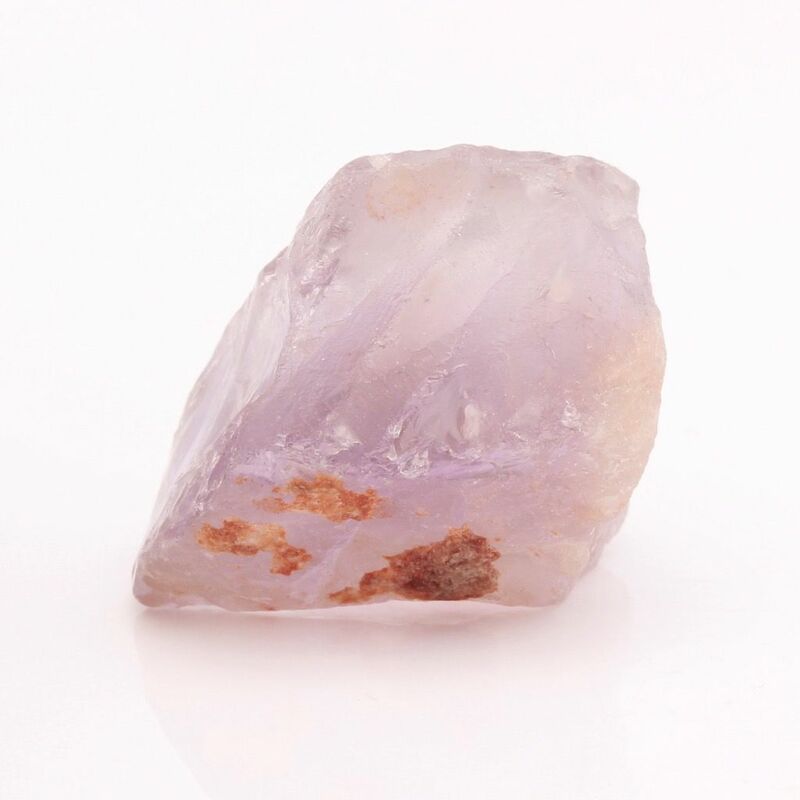 It connects us to the cosmos and enhances the perception of hidden phenomena, psychic waves and currents.